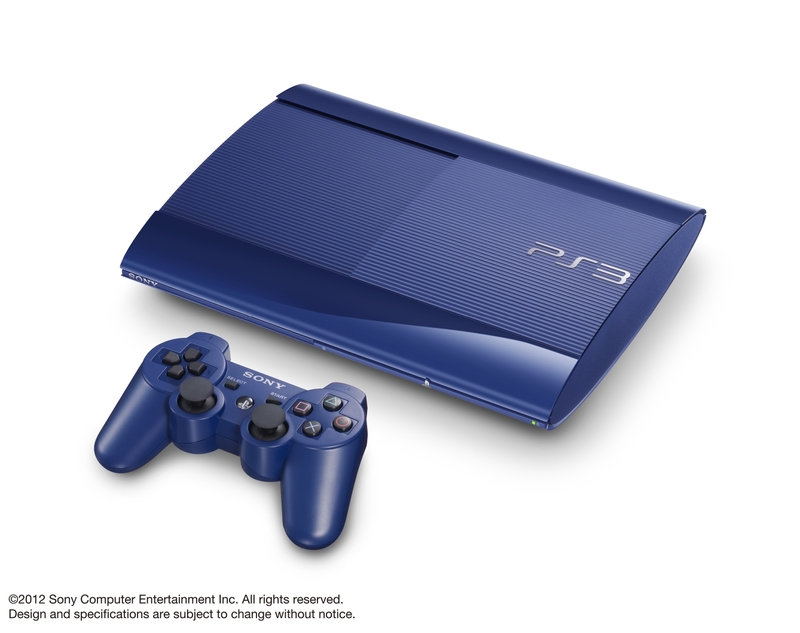 Sony has revealed two new colors for their PlayStation 3 Slim system. These systems, named Azurite Blue and Garnet Red, will include a controller of the same color and a 250 gigabyte hard drive. They will be released for sale February 28th at a list price of ¥24,980. Unfortunately, as of this time, the new colors have only been announced for release in Japan. Recently, however, Sony responded to customer demand for the Crystal White unit, so with a bit of prodding, these new colors may see release in the West as well. Get those e-mails ready.